Update: Bookings for this course have now closed. Click here to find any Natural Beekeeping courses we have scheduled. So you’ve committed to becoming a natural beekeeper. Perhaps you have a hive or two already, perhaps you’re planning to get one this season. You’ve read the books, gone to demos, done a course… but you still have a million questions! We all want to do what is best by our bees, especially in apicentric beekeeping. But the more you get into it, the more questions you have. Which we think is a good sign. Also, you want your queries answered right, by a professional, best-practice natural beekeeper, who grew up handling bees with his beekeeper dad since he could walk. In the spirit of spreading good knowledge and us all becoming better beekeepers, we’ve pinned down Tim Malfroy for an morning of questions and discussion. 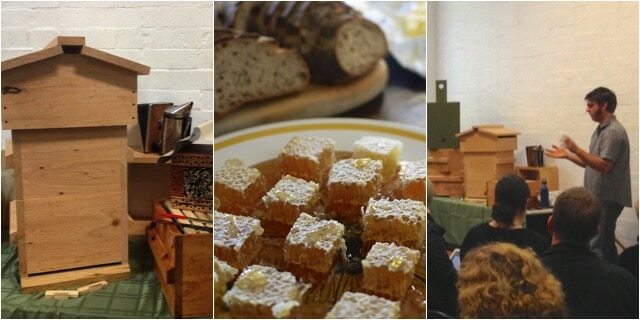 This morning will be an informed Q & A about all things natural beekeeping. It does not include working with live bees. Suitable for anyone who is either actively beekeeping, or planning to keep bees in the near future, with Warré hives. We’ll also have a decked-out warré hive on hand (again, just the hive and it’s components, no actual bees) for you to have a good look at and take apart. 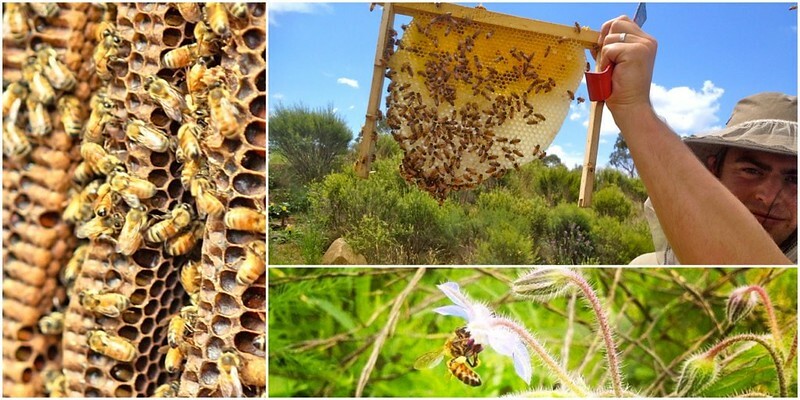 You’ll learn heaps and meet a bunch of folks who are on a similar natural beekeeping journey. We’ll also dish you up some Malfroy’s Gold organic honeycomb with fresh sourdough and cultured butter, to keep you powering along. This season’s schedule of Natural Beekeeping courses are filling fast, so if you’re ready to become a beekeeper, please book in early. 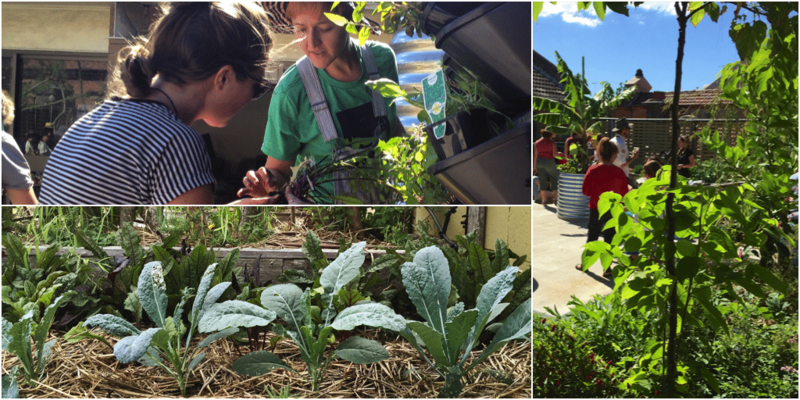 This course will be held in the workshop space adjoining the 107 Rooftop Garden in Redfern, Sydney. You can pay for your Q&A below with your credit card. Please ensure you read our refunds policy prior to booking.